Lets face it, sometimes power steering can be a pain. Here are a few things that may help you diagnose your problem or help prevent a problem. 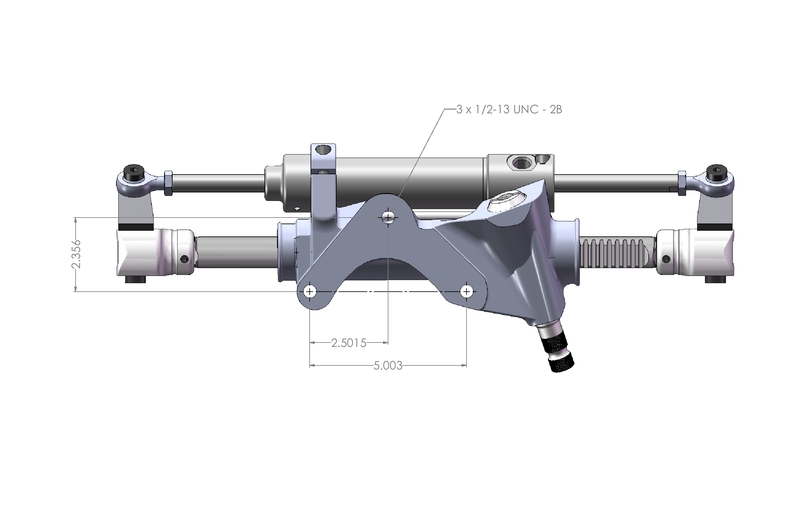 Article by Dr.Richard Hathaway( Long Supporter and consultant of Sweet Mfg ) about Steering Geometry. 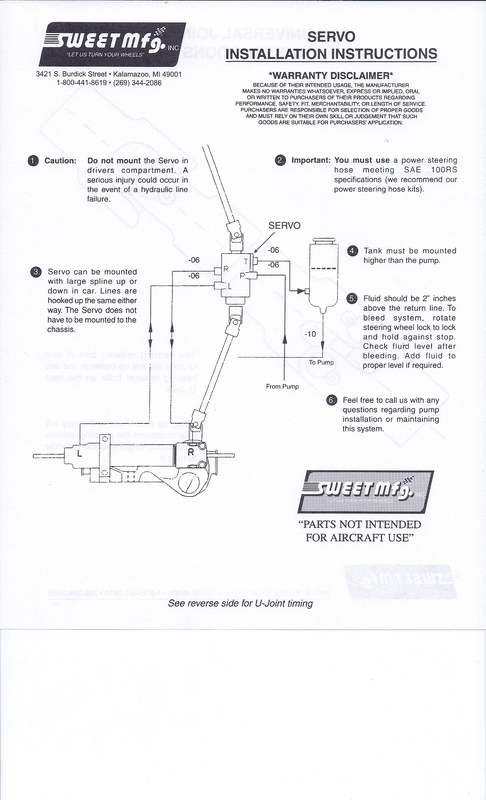 Instructions for Sweet Combination Power Steering and Fuel Pump Head Mount.